Air leakage can refer to two scenarios. The first of which refers to outside air entering your home whereas the second is when conditioned air uncontrollably leaves your home. 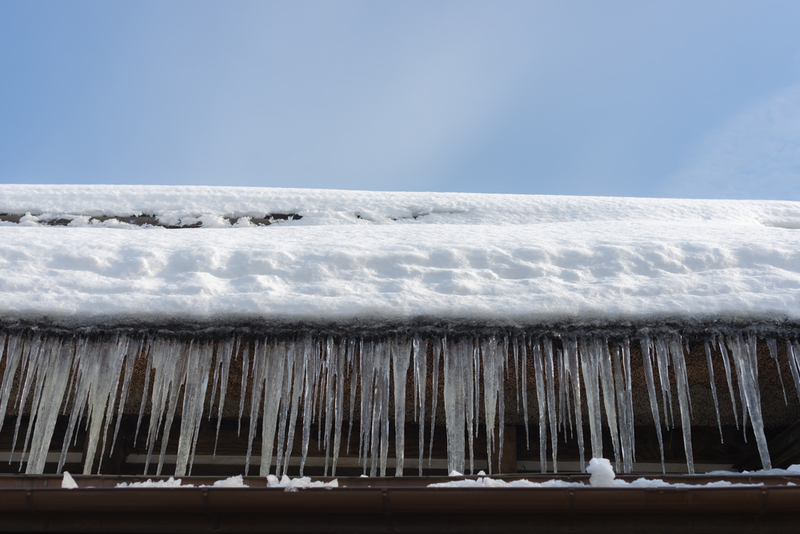 Either of these cases can happen in a variety of spots throughout a house and eventually leads to poor indoor air quality, and eventually human health and structural problems due to increasing moisture. 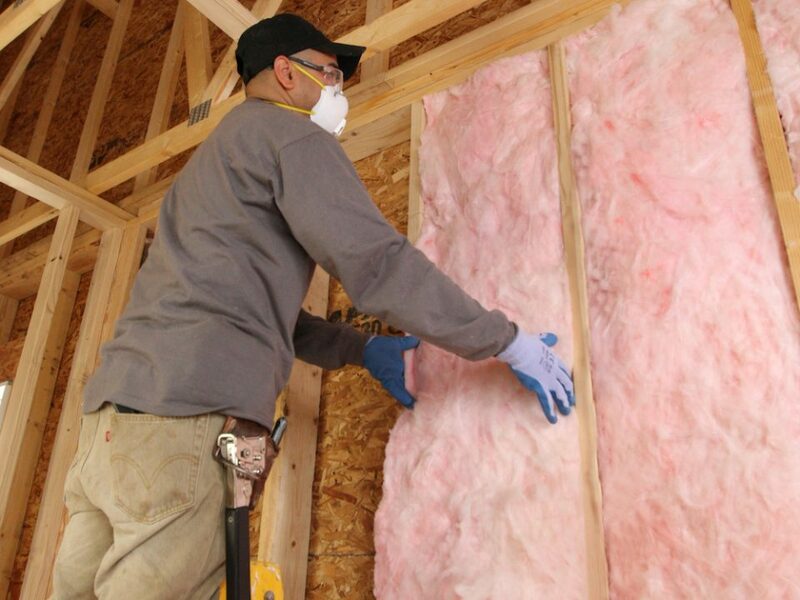 The best plan of action to take when you believe its time to reduce air leakage as much as you can would be to find any and all air leaks as well as determine your needs for proper ventilation within the home. 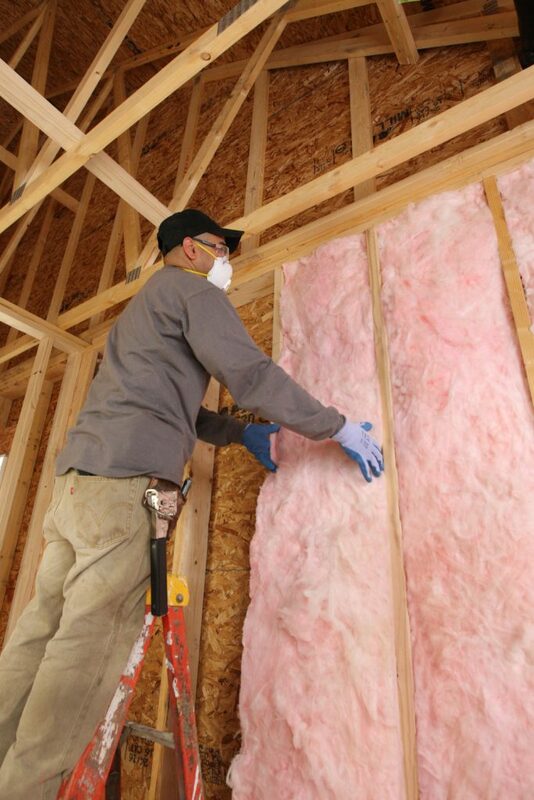 The most effective way to do this is to hire a professional like the ones staffed by Anderson Insulation. 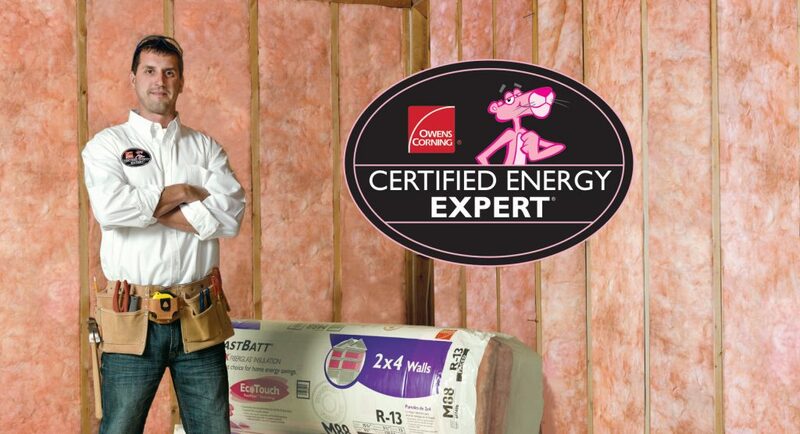 Our Certified Energy Experts will help you identify each way that your family’s house wastes energy via air leaks. Two of the most simple and effective techniques used to seal the air within your home are caulking and weather-stripping. Both of these often see a quick return on investments, most of the time in one year or less as they help to take care of some of the most common areas of leakage identified earlier. By handling the situation in a quick, cheap way you save the time and money otherwise spent on expensive repairs that could develop if action is not taken. 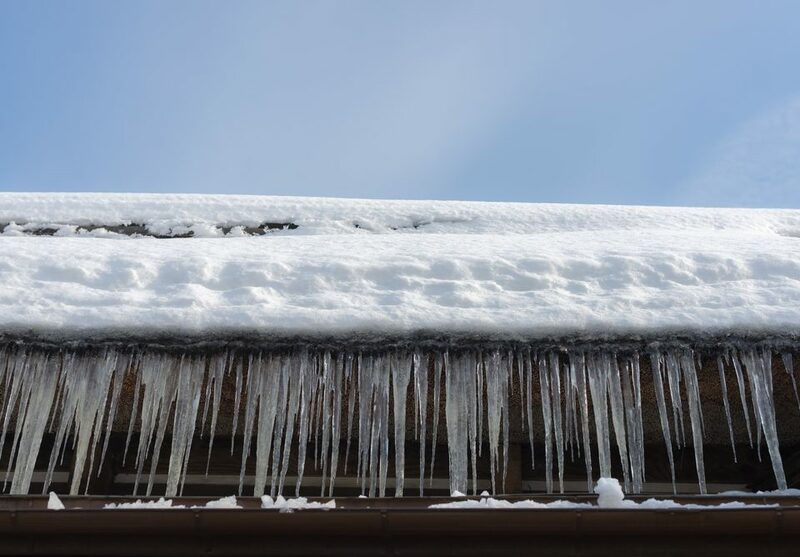 If you notice that doors and windows in your home have cracks and openings around the frame the best solution would be to seal these areas using caulk but if this is not the case and you find yourself face to face with components that move such as windows and doors in need of some extra insulation it would be best to use weather-strip for this. 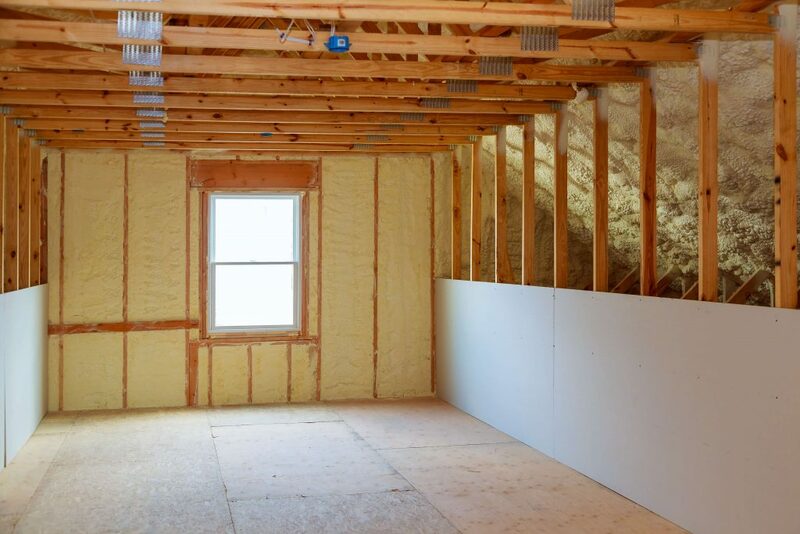 Contact Anderson Insulation For An Energy Audit Today! 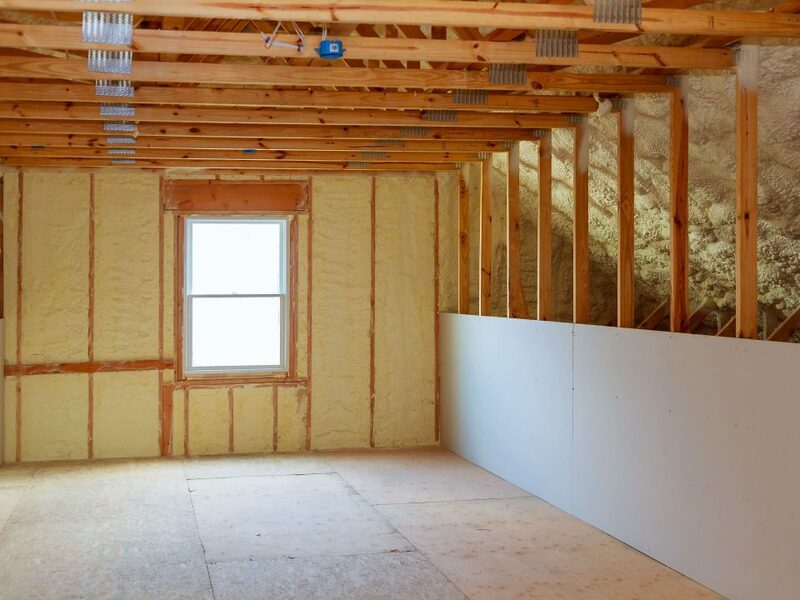 If you are having no luck addressing the areas around your home that are allowing air to leak but sure to call in a Certified Energy Expert from Anderson Insulation! 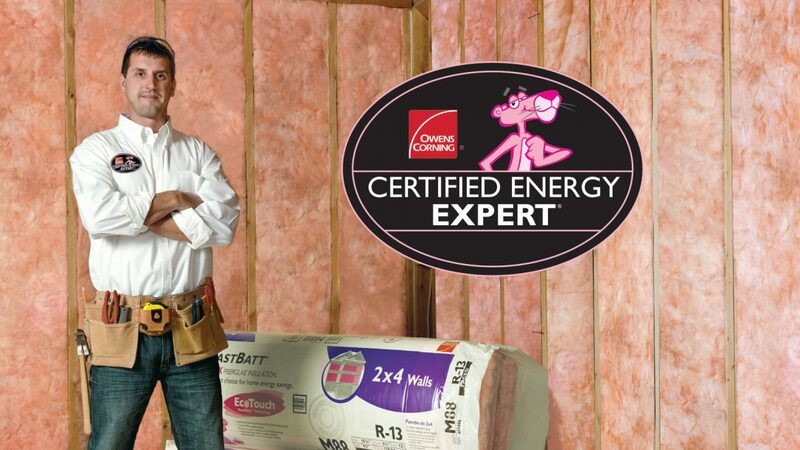 Our Certified Energy Experts will be happy to help you start on the track towards a leak-free home!